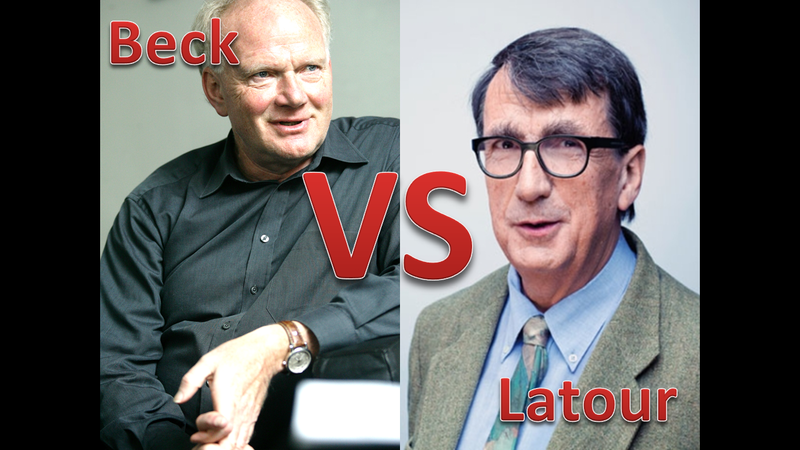 A decade ago, Latour and Beck went at it in the pages of Duke University Press’s journal Common Knowledge, writing, arguably, some of the most read material in the modest journal’s history. The topic in question was about peace at a time of advancing cosmopolitanism. After reading the debate, I wonder why it never really “grabbed” STSers the way, for example, that the papers from Collins/Yearly vs. Callon/Latour are seen as a kind of classic “battle royale”? outside of the paywall but so can’t speak to the particulars but haven’t thought of UB as being in the STS family so that may well be part of it, also the topic probably wasn’t at the fore of the field at the time was it? I must say I’m puzzled in general at Bruno’s sudden rise to prominence as I haven’t seen much really new or useful in what he is up to in his pivot into waxing philosophical. paywalls, paywalls! Well, cosmopolitanism is an odd topic in STS; it seems at once relevant, but somehow “too global” for the small case studies that so dominate the general field. That said, Latour has really blossomed, but I think (per insights in his early work) we cannot mistake Bruno the man from the now extremely well-funded, un-edited, un-bounded “thing” that is the Bruno-machine. He must have people working for him and helping him to prepare his work and facilitate so much of these wild activities that he supports. Hasn’t Latour been doing something like cosmopolitan thinking since at least WHNBM? He might not use that word at that time but throughout the ’90s he’s dabbling in that sort of thing. Grand narratives and such. The fissure between the case studies and the speculation has always been there. He’s at his best when the two sides are fused (his essay on circulating reference in the rainforest is my favourite example of this) but they frequently aren’t.